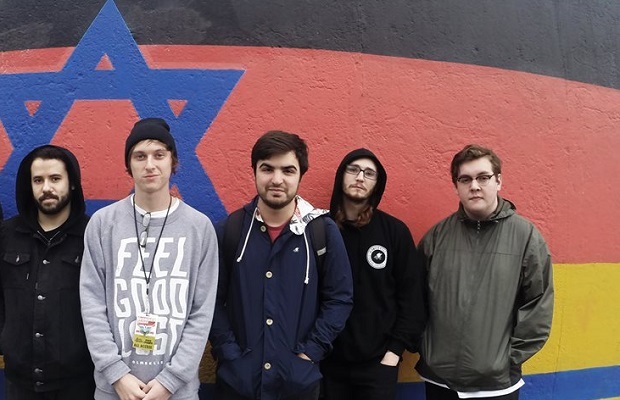 State Champs have announced a U.S. headlining tour that they will be embarking on in July. Support is set to come from Hit The Lights, Tiny Moving Parts, Let It Happen and Northbound. Check out a full list of dates and locations below. Be sure to leave us a comment with your thoughts. Not only will State Champs be releasing a new album later this year, but they are on the road with All Time Low this month and will be with 5 Seconds Of Summer later this summer.